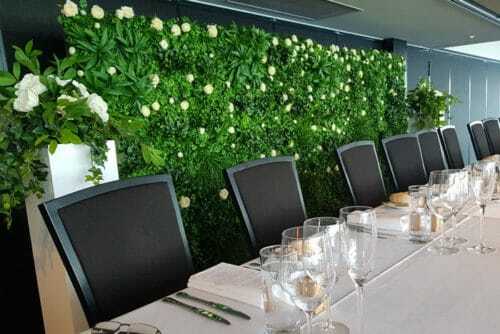 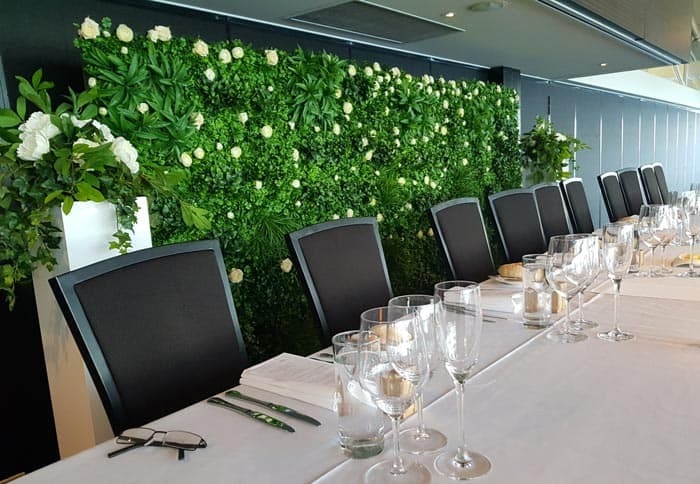 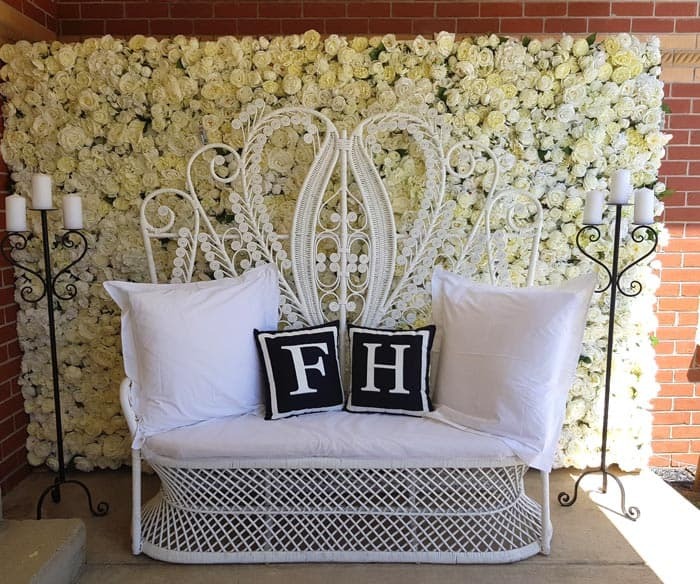 Highest quality flower walls for rent, delivery Melbourne wide, Yarra Valley, Mornington and Geelong. 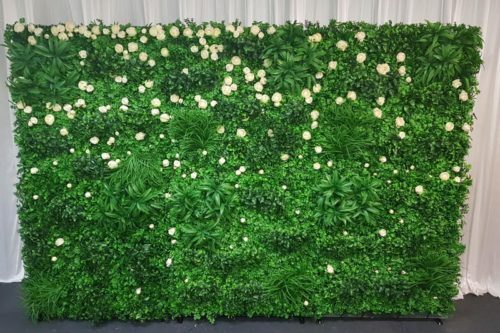 Complete range including rose flower walls, white flower walls, lush green flower walls and custom flower walls to your design. Available in five standard sizes plus custom sizes. 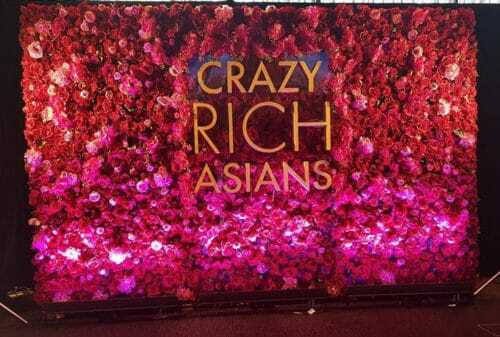 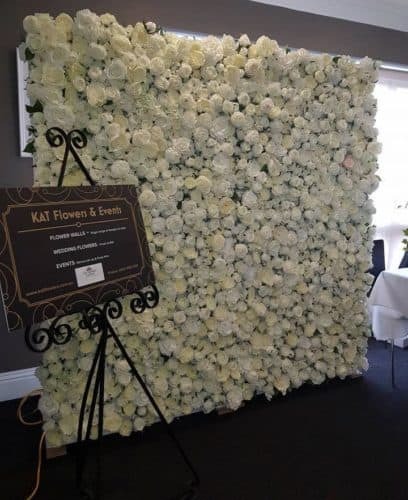 We have a huge range of stunning flower walls available for hire for your next event. 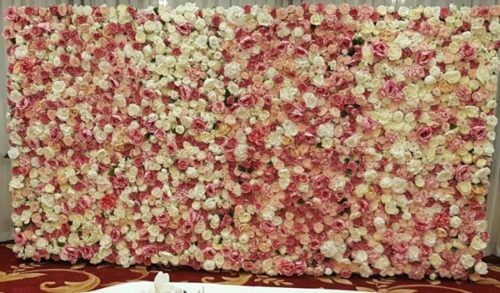 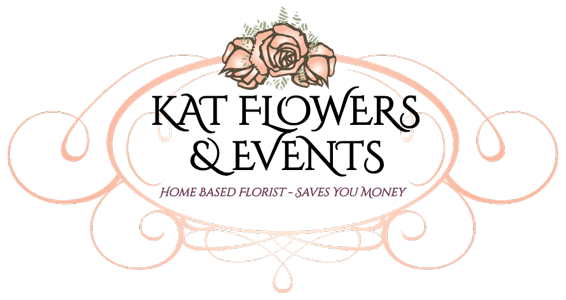 All of our Flower walls are handmade using only high quality silk flowers of exceptional quality and are free standing at very competitive pricing. 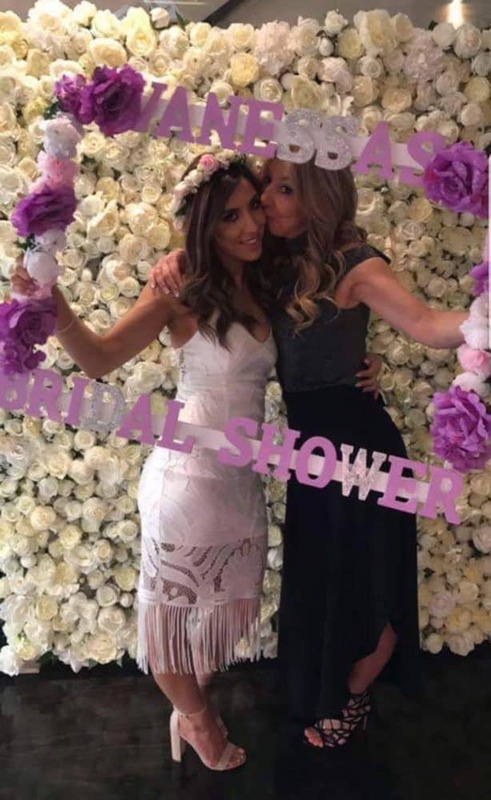 Our flower walls are made from high quality silk flowers, many other walls are made from cheap plastic flowers that have that shiny cheap look - with ours you cannot tell the difference between fresh and silk they are so realistic. 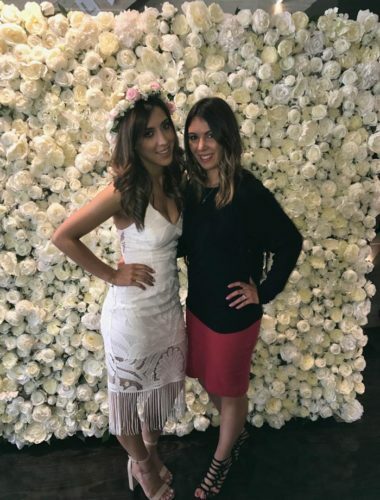 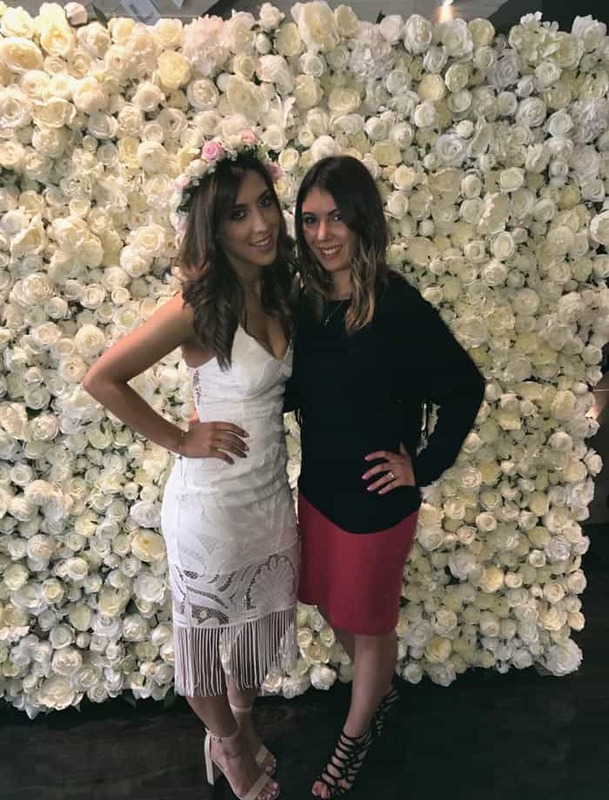 Flower walls make a stunning back drop for any special occasion including weddings, engagements, 18th birthdays, 21st birthdays, 30th birthdays, 40th birthdays, 50th birthdays, anniversaries, bridal showers, kitchen tea parties, confirmation parties, Bar Mitzvah and Bat Mitzvah, baby showers, bride’s house before the wedding. 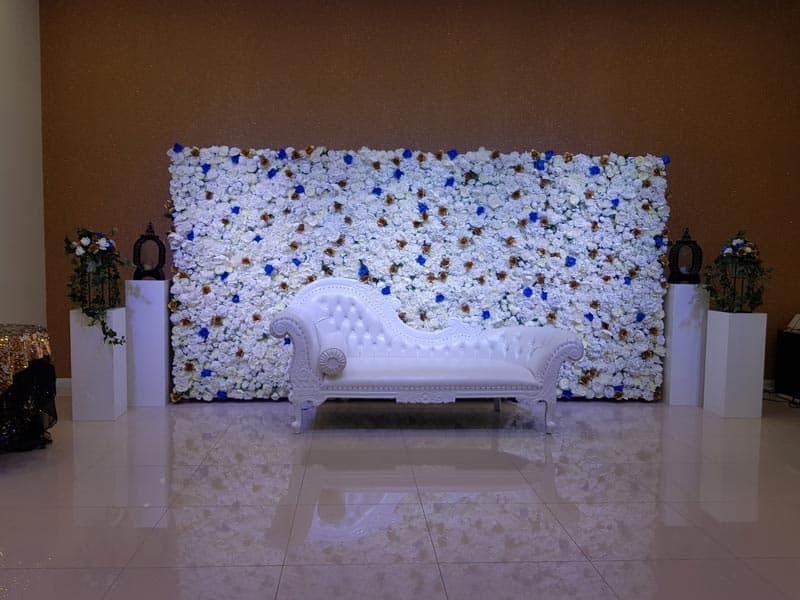 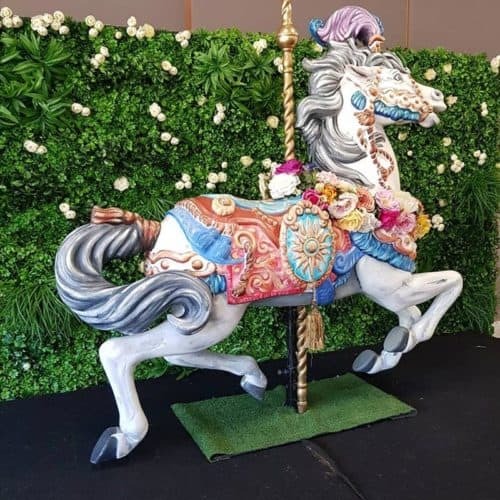 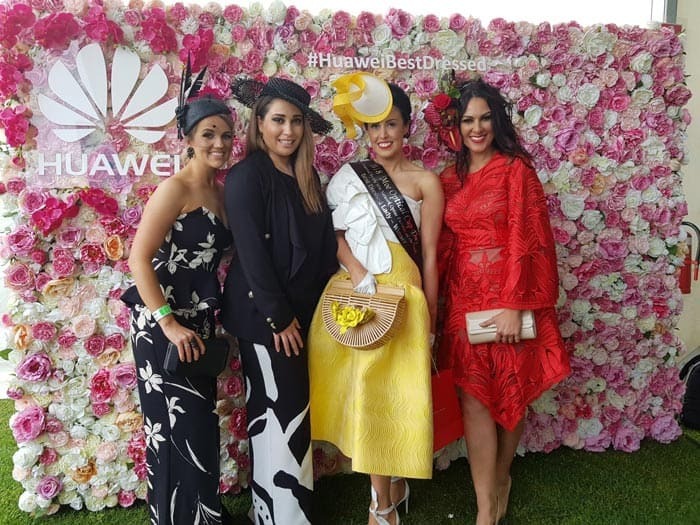 Other popular uses for our walls are - reception foyers, photo booth backdrops, addition to a dessert station and all kinds of corporate events. 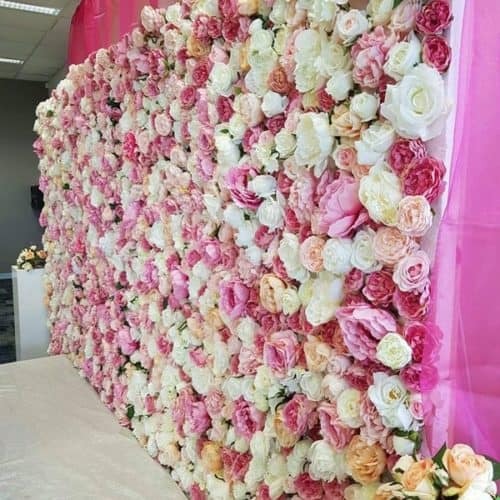 Flower Walls brighten up any area and bring your event to life. 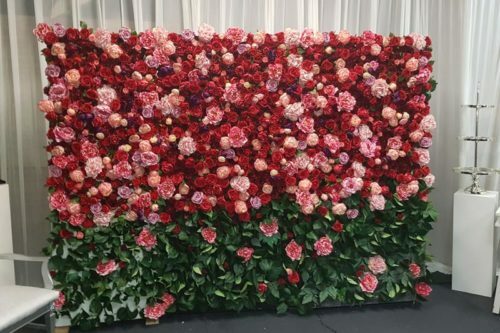 Flower Walls are the perfect backdrop for amazing photos. 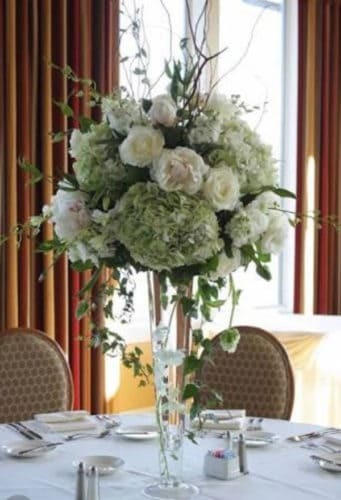 Plus many more colour schemes and combinations to choose from. 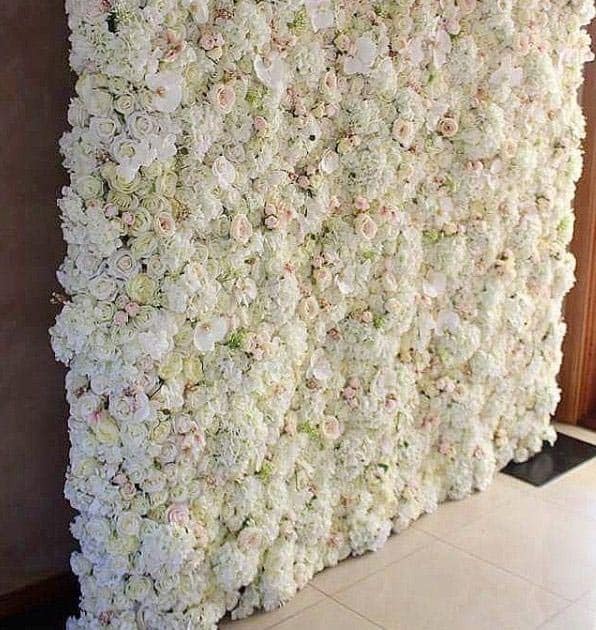 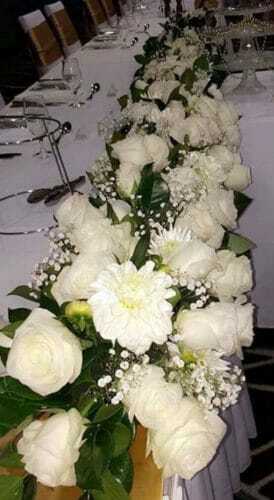 We can also custom make flower wall designs and sizes to suit YOUR event or wedding. We service all of Melbourne, Mornington Penisula, Yarra Valley, Geelong and the Bellarine Peninsula. Our Flower Walls come in panels, each panel is approx. 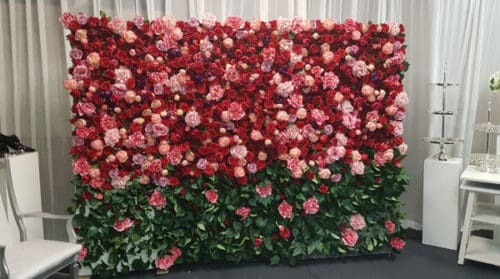 2.2 metres high and approx. 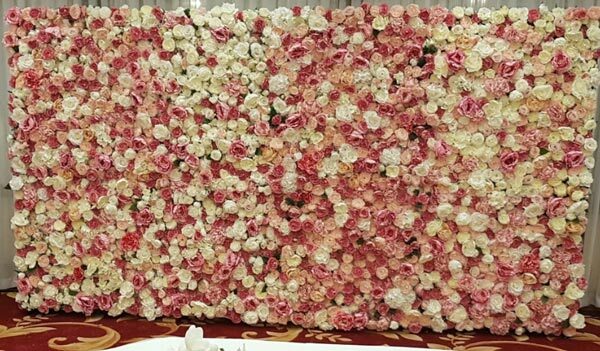 1 metre wide. 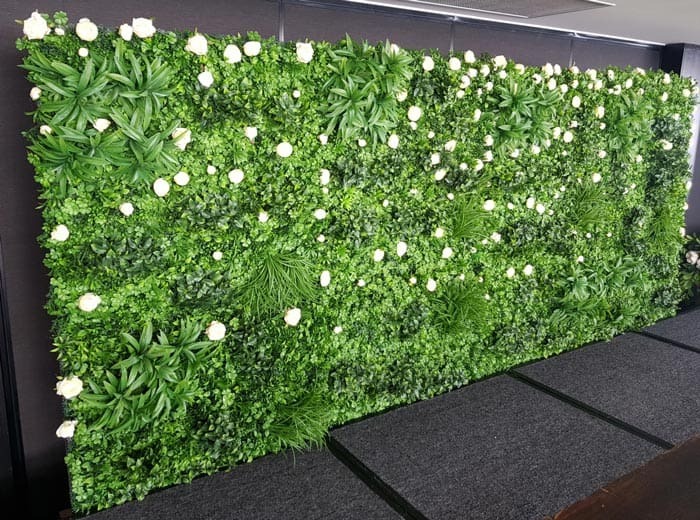 You can hire per panel i.e. 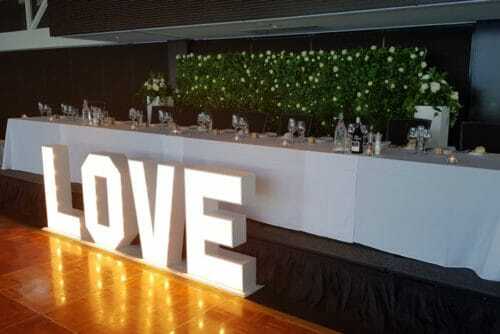 : 1 panel, 2 panels, 3 panels, 4 panels, 5 panels etc. depending on the area size you wish to fill and/or have room. 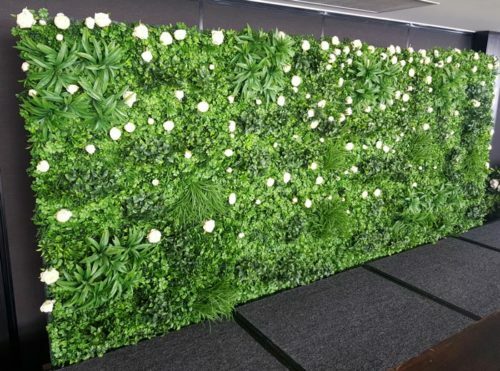 So 1 panel makes a 1 metre wide wall, 2 panels makes 2 metre wide wall etc. 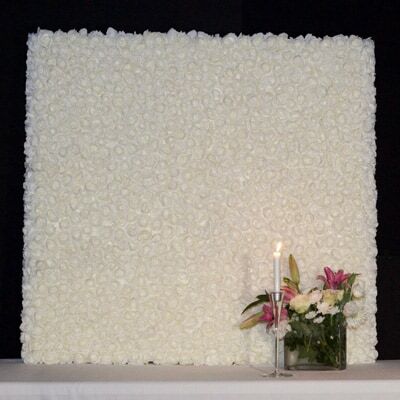 Each panel is free standing and the most popular combination is two or three panels. This allows for maximum effect to brighten up the area and is a perfect backdrop for amazing photos - allowing everyone to be in frame at the same time. 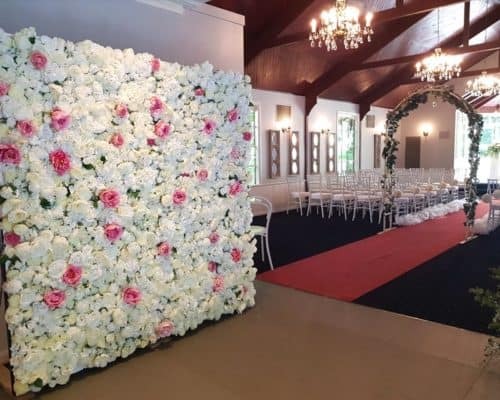 Brighten up your events with reds, pinks & purple flower walls. 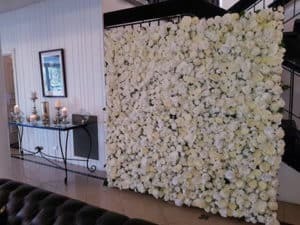 We can combine any colour flowers and foilage into the flower wall. 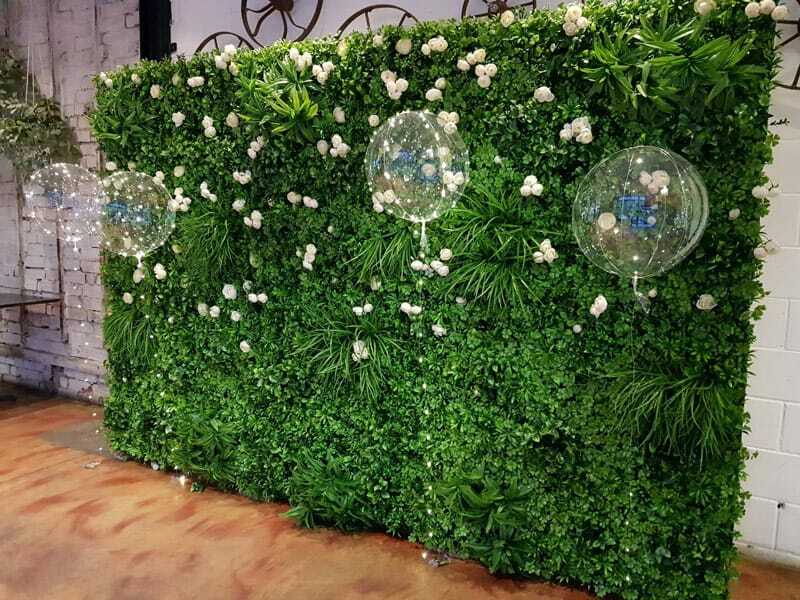 Lush green flower walls with white roses. Elegant white rose flower walls. 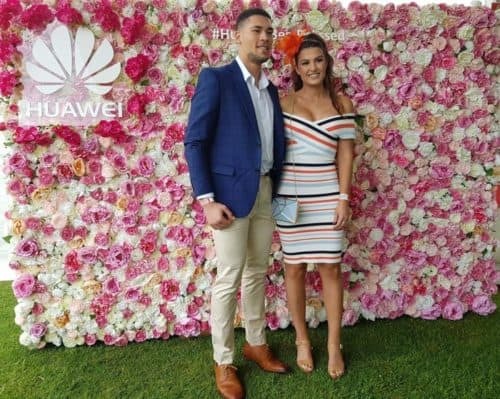 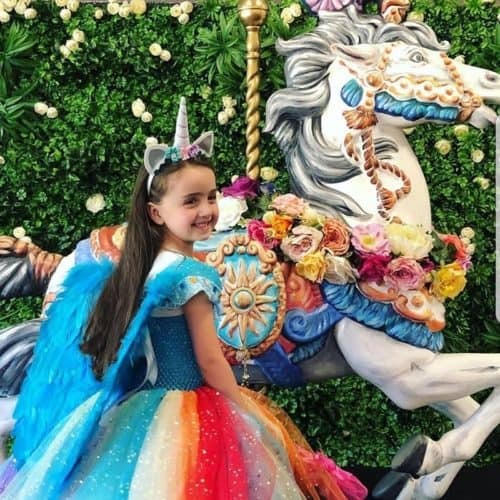 Flower walls are a great addition to children's parties and can be combined with other props to create memorable photos of your special event. 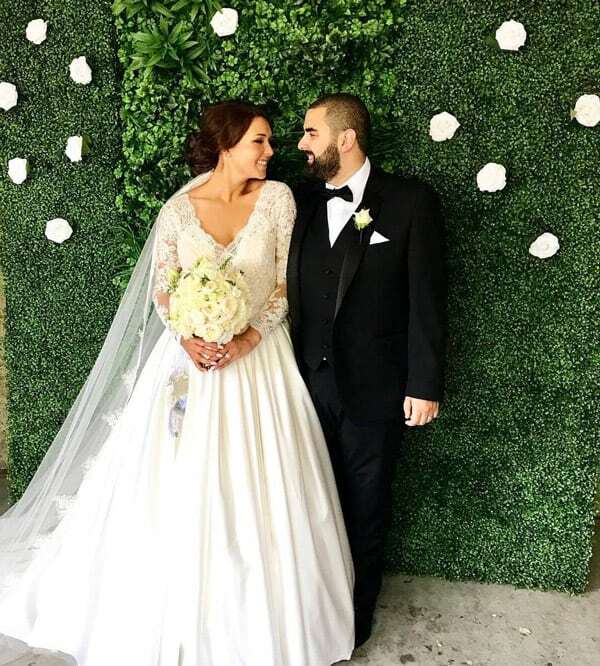 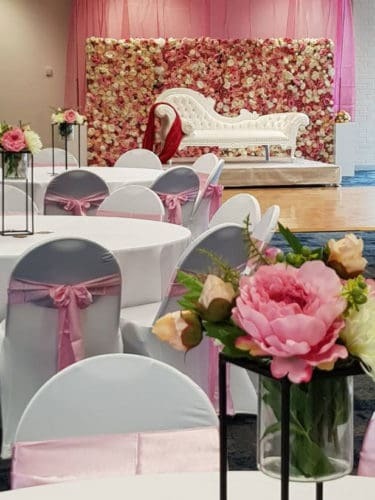 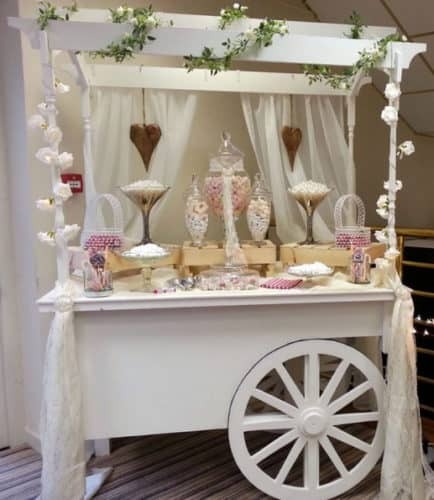 We don't just do flower walls, we have complete wedding packages including bridal and reception flowers, peacock chairs, candy carts, donut walls, French chaise and wishing wells. 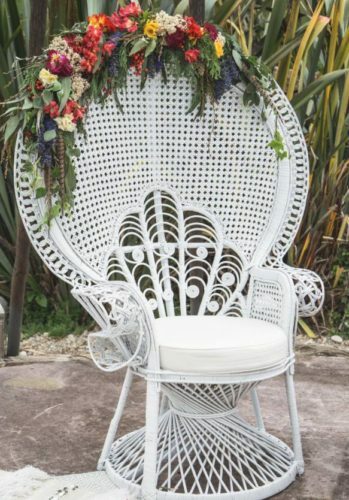 Hire a peacock chair for your bridal shower or special event.